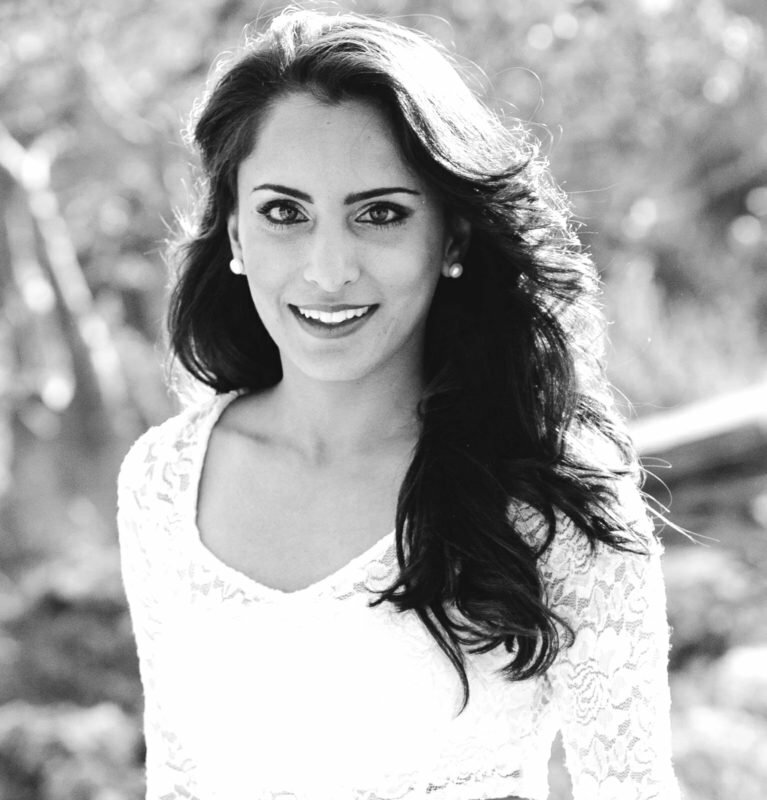 Sehar is the Head of Recruitment at Kenyans Come Home, a Jack Hammer Africa partner. KCH is a Nairobi-based executive recruitment firm dedicated to connecting talented Kenyan and International professionals to exciting opportunities within the East African region. Her recruitment experience includes both Executive Search and Contingency Recruitment, having early career foundations with one of the top executive search firms in Kenya. Taking an entrepreneurial leap, she now heads Kenyans Come Home, generating a reputation for successful senior placements across numerous sectors including retail, consumer goods, fin-tech, e-commerce, manufacturing, PE/VC, renewable energy, amongst others. She is passionate about supporting the talent needs of growing enterprises in the region – and they’re growing fast! – through sourcing top professionals both locally and abroad. And for candidates… it’s all about helping them find their perfect fit; aligning perfectly with Jack Hammer’s view that ‘when leaders fit, they reveal their greatness’.